Eureka! Alternative to Copic & Alcohol Markers! | Stamp Right Up! How cute is that cat? I know right?! Penny Black makes just about the cutest animal & critter stamps EVER!! 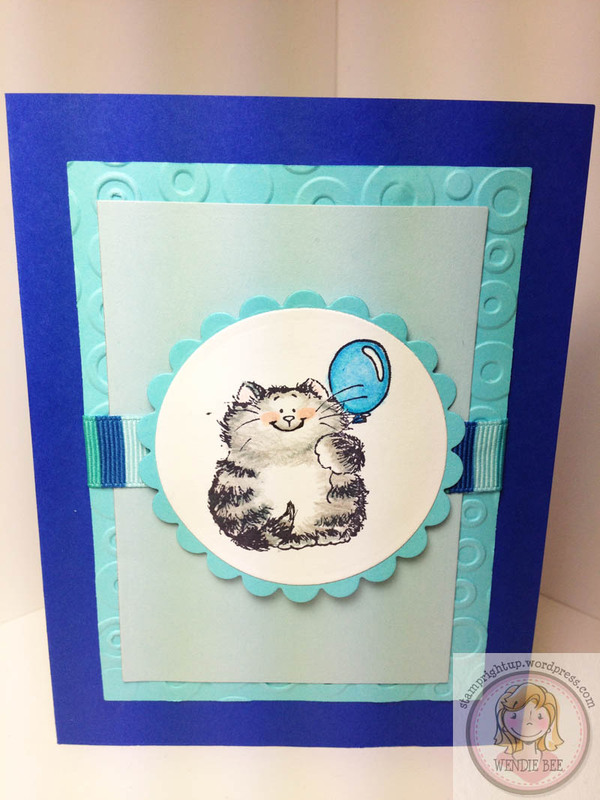 Pingback: Critter Coloring: Kittehs | Stamp Right Up! Pingback: I love Lawn Fawn!!! | Stamp Right Up! Pingback: Lawn Fawn: Year Four & Hello Sunshine | Stamp Right Up! 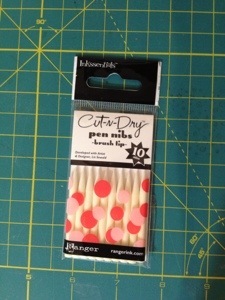 Pingback: Lawn Fawn Friday: Here’s The Scoop CAS Card | Stamp Right Up!